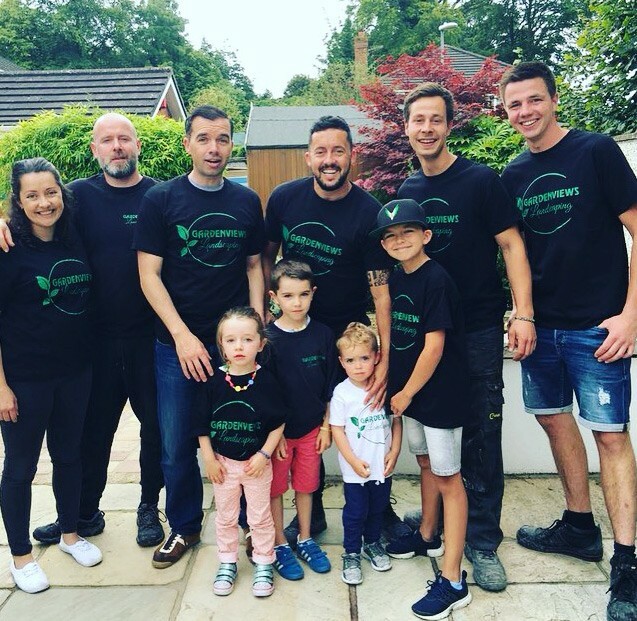 Founded in 2005 by Philip Donohoe, Gardenviews Landscaping is a family run business, focusing on the needs of both residential and commercial clients. Philip has a BA(Hons) in Business Management and Marketing, a HND (Higher National Diploma) in garden and landscaping design with numerous certificates in the horticulture and building sector. Philip has designed over 200 gardens in the greater Dublin area, from balconies and small court yards to full scale city landscaping. His designs are recognised for their strong architectural lines, lush planting and elegant contemporary styling. With over 20 years’ experience in the building industry, Philip and Gardenview’s success is credited to the superiority of the workmanship, splendour of our garden and landscaping designs, while using the highest quality of soft and hard landscaping materials. Contact Philip and his team today on 087 121 2853 or fill in the short form below.